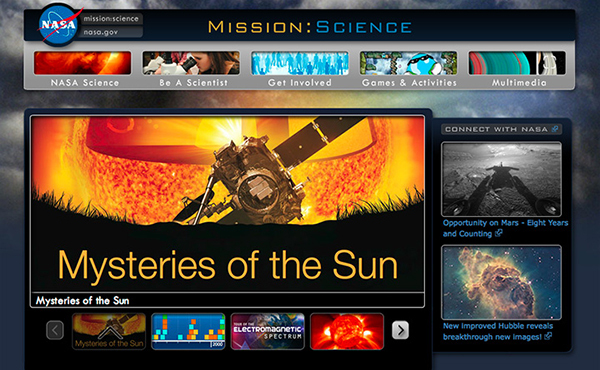 Each of the eleven NASA Centers maintains an independent library of media assets often based on subject or mission (e.g., Johnson Space Center's media library focuses on human spaceflight, whereas the media library at Ames Research Center contains aeronautics research). To find a particular media asset or to browse possibilities often requires independently searching multiple libraries, each having their own interface and searching methodologies. There is also no assurance a search result will deliver the best available resolution or quality of the media asset. Among these libraries, many are not responsively designed for mobile platforms, vary with respect to 508 compliance and metadata support, and deliver inconsistent preview and download options. All are frustrating factors that can quickly diminish a user's experience. NASA has been struggling with this problem for many years and three previously attempted solutions were unsuccessful. The Agency Video Audio Image Library, or AVAIL, serves as a centralized library that permits the public to find quality media, audio, and videos quickly on modern, popular devices and platforms. 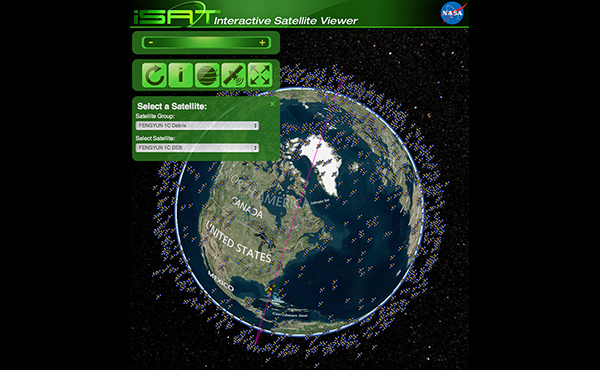 It provides an API to permit direct ingestion from NASA legacy digital asset management solutions. The API also supports third-party consumption. AVAIL provides a workflow for content management and secured administrative access. It supports ongoing development efficiently and can be deployed reliably and cost effectively. 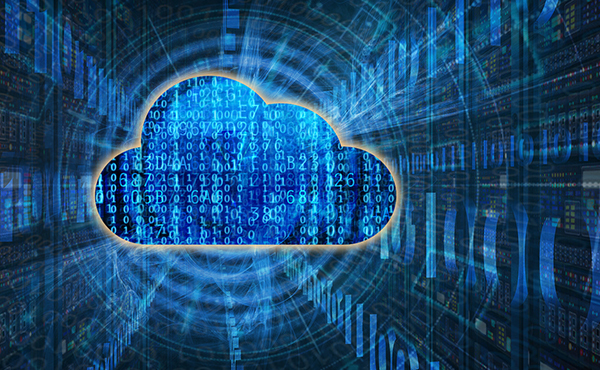 Our cloud application/cloud infrastructure strategy divided the requirements of a large and complex application into separate, discrete mini-services. Each mini-app is deployed on the minimum virtual server needed. We designed an automated workflow to coordinate these mini-services, activating only those needed to solve a specific task. This approach not only baked-in constant cost-saving optimization throughout the entire cloud infrastructure, but also pruned the application's operation and maintenance (O&M) efforts. From the onset, V! Studios was determined to apply the most modern, cloud-native technologies and methodologies that benefited the overall application. We use existing cloud computing services when advantageous, in lieu of building and maintaining our own solution. 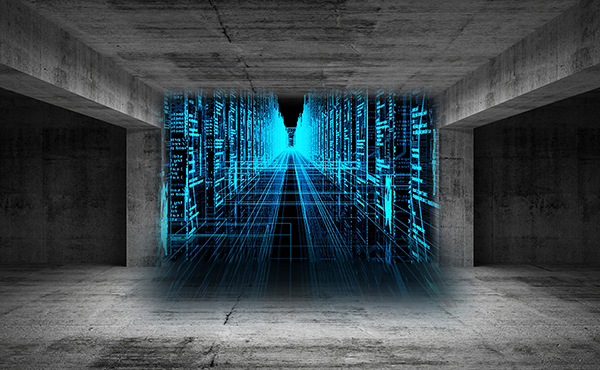 All structured data is stored in NoSQL databases to provide the horizontal scaling that can not be done with Oracle, MySQL, or other relational databases. Deploying AVAIL as a RESTful API allows it to play well with third-party applications and avoids becoming another siloed legacy application after a few years. The user interface has been responsively designed to accommodate screens of any size and the infrastructure is fronted with a fast CDN, enabling a snappy, cache-enabled user experience. V! Studios uses continuous integration/continuous deployment (CI/CD) and test automation in conjunction with a sequence of development, stage, and production environments to support its agile application development process. This permits AVAIL to be developed, modified, and debugged in rapid incremental steps by coordinating IT service, multimedia service, and management resources towards focused deliverables. Through this application development process AVAIL not only met all of its original functional objectives, but was also able to include features and functions that could not have been foreseen during the initial scoping phase. Our continuous refinement process encourages rapid adoption/rejection of new technologies and services to improve the application. 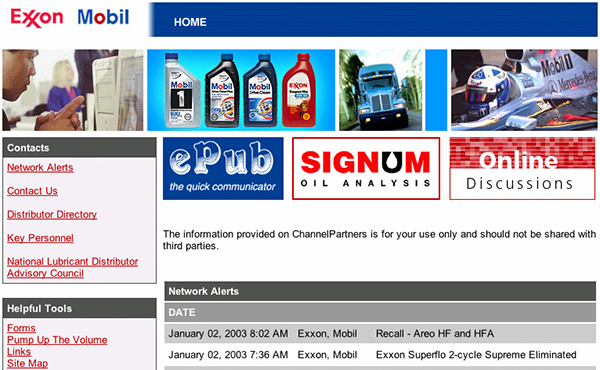 AVAIL was developed using open source resources whenever possible. The final application is clear of any licensing obligations (including 3rd parties) and is completely owned by NASA. V! Studios architected AVAIL to authenticate content administrators using their PIV ID using NASA's enterprise single-signon security protocols. In addition to using the AVAIL API to directly ingest content from a DAM, authenticated NASA content administrators can upload content or update media and metadata by means of a web interface. The architecture of AVAIL's hosting infrastructure is entirely scripted to yield predictable, repeatable deployments that will automatically scale between cost saving minimal cloud presence to Agency-level demands and can easily support the ingestion of multi-terabyte sized media assets. V! 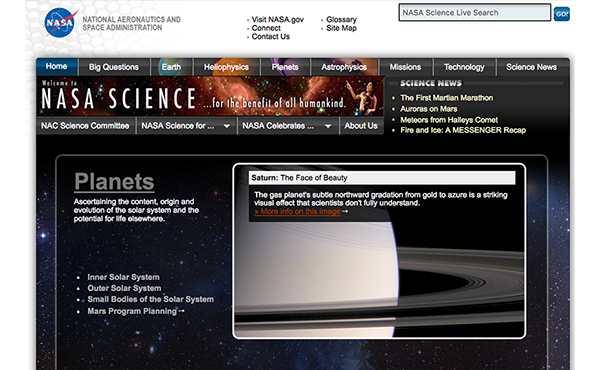 Studios provides current and complete documentation to NASA including all source code repositories. We provide training to NASA content administrators and have developed a supplemental online training module for current best practices. 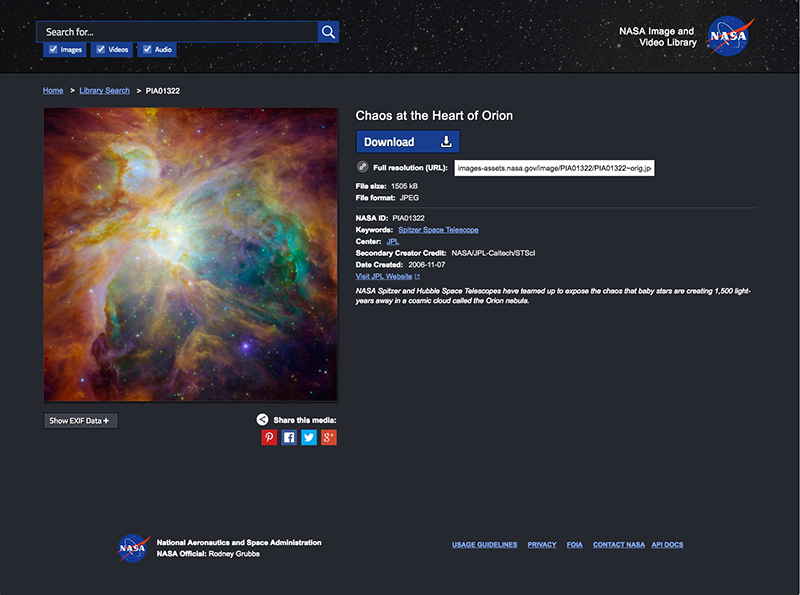 Launched as images.nasa.gov, AVAIL supports an array of search options including keyword, metadata, content type (image, audio, or video), NASA Center, media ID, most popular, latest uploads, and date range among others. 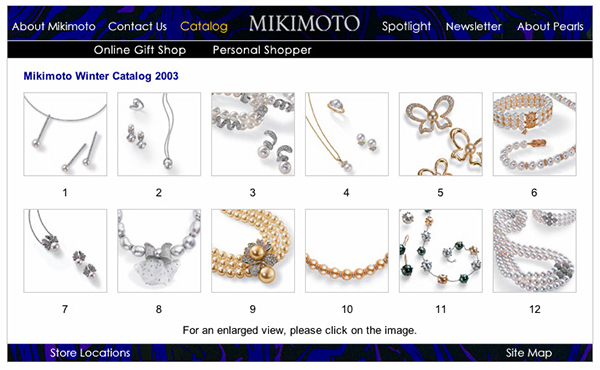 Users can elect to display AVAIL search results in a list view or as a grid of thumbnail previews which are linked to the media's detail page providing access to low, medium, high, or original resolutions. AVAIL users can easily create a link to any media asset for social media sites Facebook, Pinterest, Twitter, and Google+. The content curators at all eleven NASA Centers have embraced the benefits of AVAIL and the convenience of its API and are actively ingesting content into AVAIL. 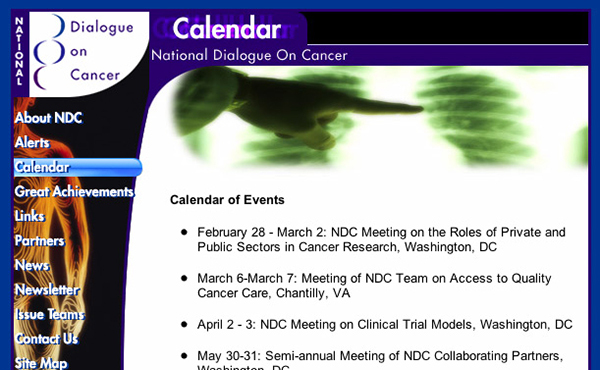 It quickly grew to over 160,000 media assets, all of which conform to the Federal Government's 508 compliance standard. 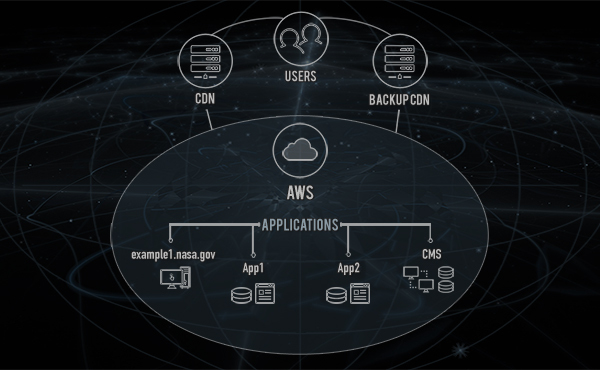 AVAIL has been showcased within NASA as one of the Agency's first cloud-native applications and at Amazon Web Services as a successful Government case study in infrastructure-as-code deployments. 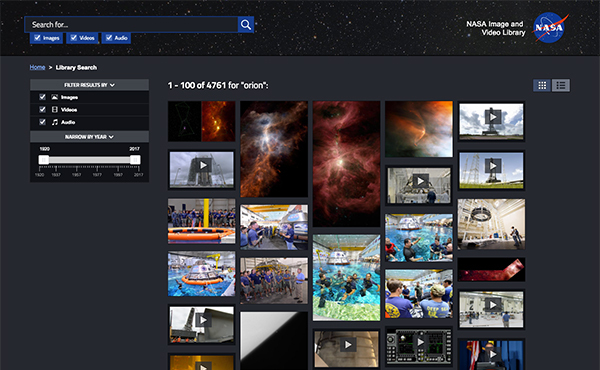 A search engine that lets you flit from celestial wonders to astronaut selfies. It's not just science educators and outer-space wallpaper fans who stand to benefit from the availability of these new photos. They could also spur new questions and discoveries by ordinary citizens. Content from across the agency's many missions in aeronautics, astrophysics, Earth science, human spaceflight, and more are now easy to find, download or embed to use elsewhere, all thanks to this library. Good news for space buffs! NASA has officially launched a new searchable database to make it easier for you to get your daily fix of space photos, beautiful cosmic renderings and out-of-this-world media. Enjoy these stunning media of Washington, Courtesy of NASA's new archive. The site is entitled ‘NASA Image and Video Library' and it must be the coolest thing ever. 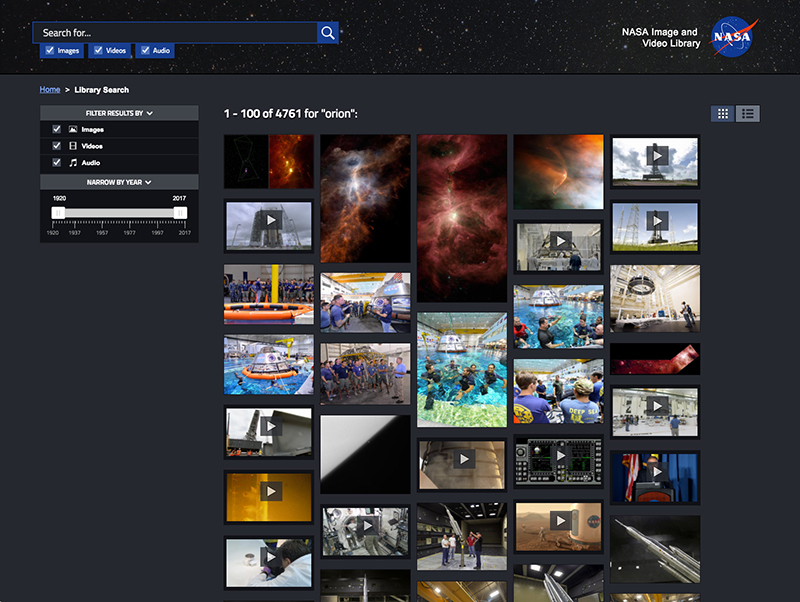 Get ready to fall into a black hole of non-productivity once you open NASA's new Image and Video Library. 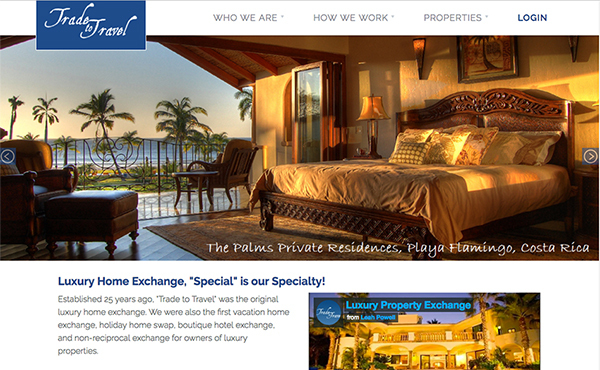 The site is easy to search and browse, and lets you look at the agency's newest uploads and the most popular media. 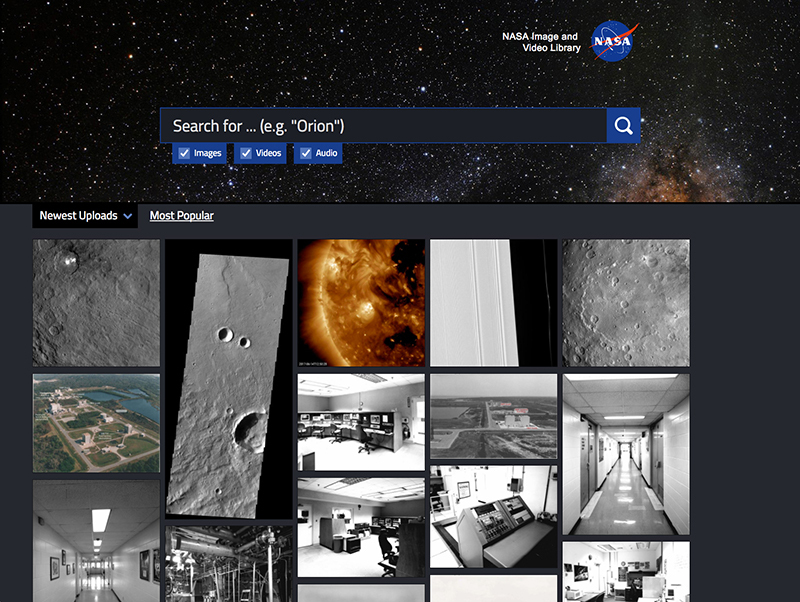 NASA's Image and Video Library website is officially "Where I belong," and features everything it could possibly need: A big, easy to find search bar where you can type things like "asteroid," "supernova," or "reptilian" to find exactly what you're looking for. You can also filter only specific kinds of content, and sort results by recency of their upload date, or by popularity. The new site echoes previous (now-defunct) NASA image search tools, but with some 21st-century improvements. For one, NASA's new library automatically scales to smartphone- and tablet-size screens — so you can get easily your space fix on the move. The library shows you results in a Flickr-like presentation, which notes the format, file size, credit, and creation date.